All bookings for Fair City Blues are accepted on the basis of these Terms & Conditions. By making this booking you understand & agree to be bound to these Terms & Conditions at all times. We would like to remind you that dancing is an aerobic and physical activity, and that participation is at your own risk. Fair City Blues organisers and their teachers cannot accept responsibility for any claim, injury, loss or damage which may occur from your participation in the event. Anyone attending Fair City Blues agrees that they can be photographed or filmed by our photographer, and that these photographs and video footage can be used for Fair City Blues promotional purposes. 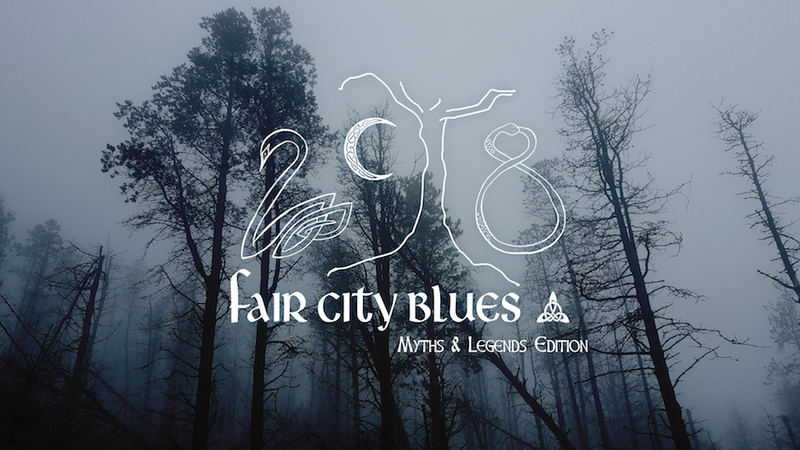 Any recordings remain the copyright/property of Fair City Blues. If you do not wish to be the subject of any photographs/videos, please contact the organisers and we will ensure that you are not recorded as the subject (though you may appear in the background). Participants wishing to bring their own cameras (other than phone cameras) must get permission from the organisers. If you wish to take any photos or video at the event, please contact us at info@faircityblues.com before the event. Filming/Recording of classes is not permitted without prior agreement of the teachers concerned. Please note that your registration is not transferable, that is you cannot give your registration to someone else. If you are unable to attend, please contact us and we will arrange a refund as follows: Nov and Dec 2017 - 95 Euro refund. Jan and Feb 14th 2018 - 50 Euro refund. Feb 15th - March 16th - 15 Euro refund. All dancers at Fair City Blues have the right to enjoy dancing in a safe and enjoyable environment where appropriate etiquette and behaviours are expected. We reserve the right to ask any person who displays inappropriate behaviour towards our dancers to leave the event. Please see our Code of Conduct. Fair City Blues reserves the right to turn down registrations or refuse entry to any part of the event. Fair City Blues organisers reserve the right to make any change to the classes, workshops, teachers, and venues without prior notice. Please check www.faircityblues.com regularly for updates.